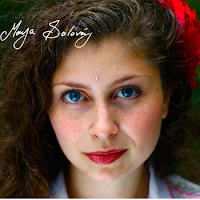 Folk pop, indie, Latin from NY's Maya Solovey. Her influences are varied and leads Maya to make some note worthy pop music. Thanks to Maya for the free download!